1, Â With reasonable structure, beautiful appearance, resistance to heat and humidity, good sealing performance. 2, Light source efficiency exceeds 120lm/W, the luminous efficiency is high, the vision is vivid, flicker free, no glare. 3,Excellent heat dissipation design,with high thermal conductivity material, light source can be used continuously for 30000 hours, the use of life for more than 10 years, no need to change the light source. 4, Â All power supply with high quality components, the efficiency can be up to 90%, save energy as high as 70%. 5, The lamp is convenient to install and is stable and reliable. 6, Environmental protection and energy saving without pollution, high stability. 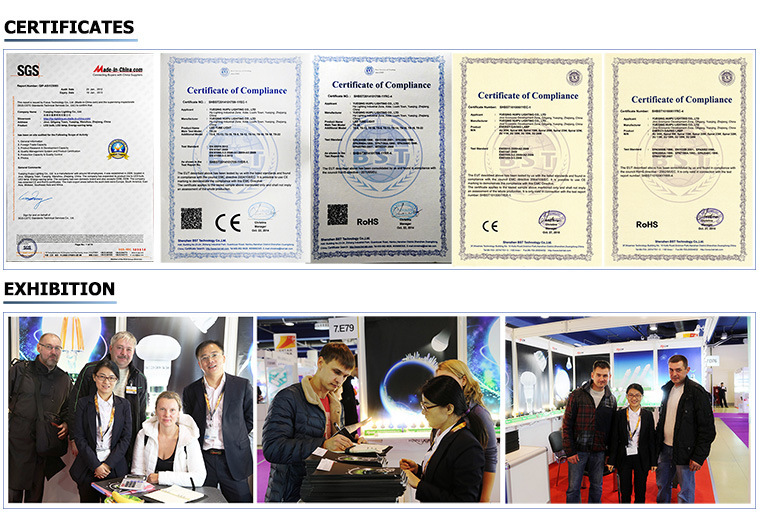 Realize the true meaning of the green environmental protection lighting. Our Bulletin 2711P PanelViewâ„¢ Plus 6 Graphic Terminals let you monitor, control, and display application status information graphically. These terminals offer the open-platform flexibility of the WindowsÂ® CE operating system. They are available in 4-15 in. standard display sizes. FactoryTalkÂ® View Studio Machine Edition software lets you program all of your PanelView Plus 6 graphic terminals.